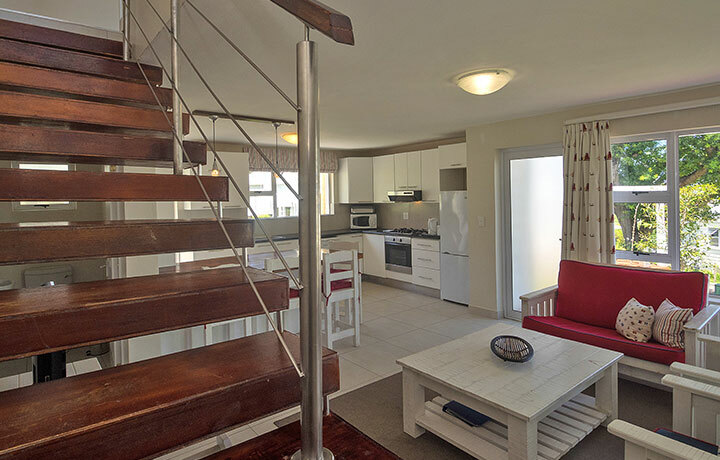 Experience the very best of what Knysna can offer while staying at Oakland’s on the Knoll. 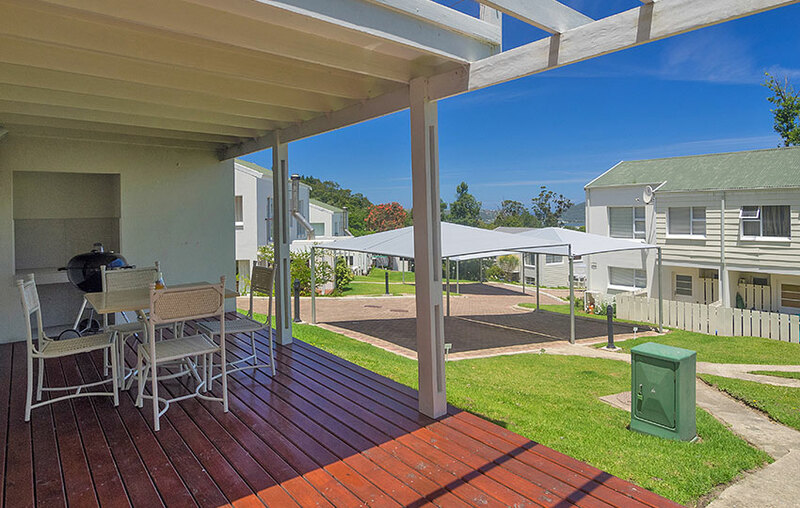 Our delightful secure complex, nestled among oak trees and landscaped gardens, is a mere 500m from Knysna central. 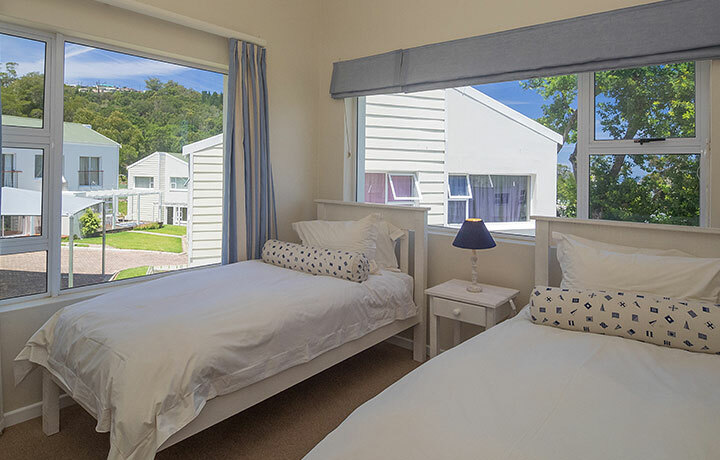 The 2 bedroom du plex homes are the perfect lock-up-and-go holiday pads. 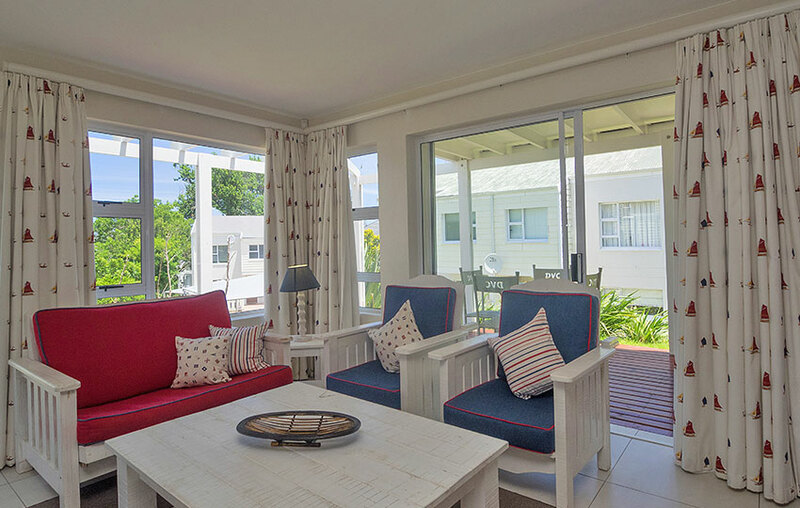 These compact homes include fully equipped open plan kitchens, patios with built in braais and the master bedrooms with their own balconies. 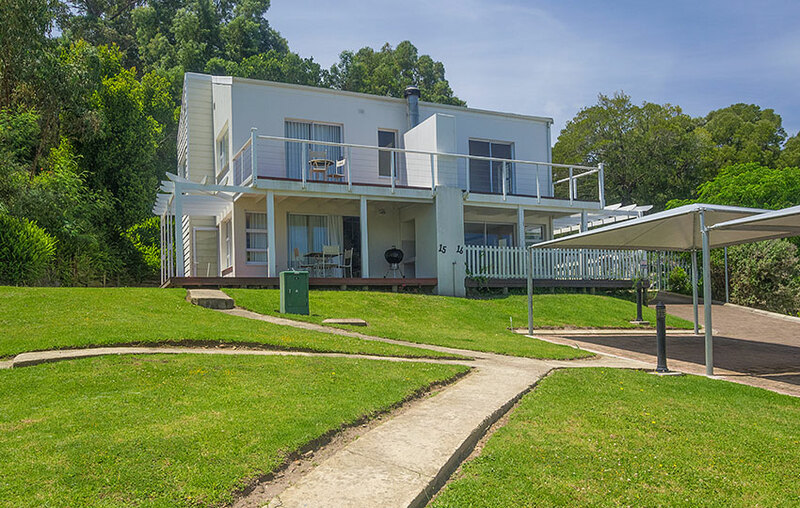 Spend the day discovering one of the many local attractions or soaking up the sun and sea at nearby Buffels Bay, Brent-On-Sea or in Plettenberg Bay. For those who prefer quiet and solitude there is a plunge pool and club house at the complex. For the more adventurous hop on one of our bicycles and take a ride to the famous Knysna Heads. 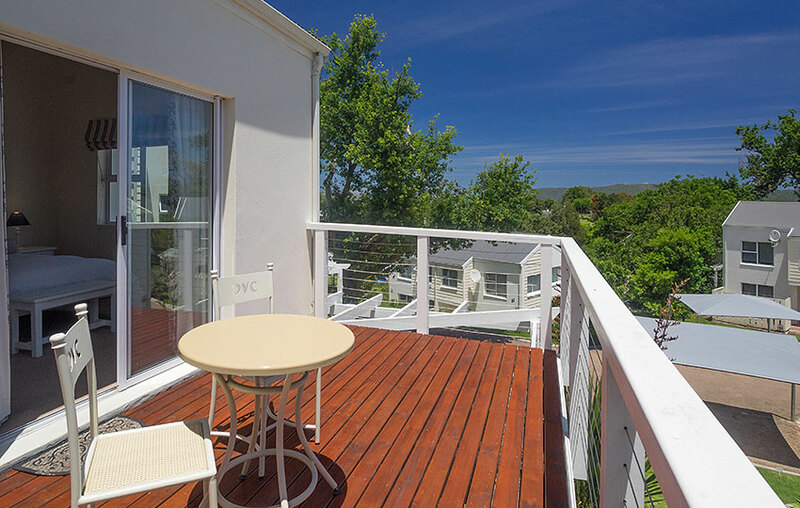 The quaint town of Knysna is bursting with trendy cafes, restaurants and beautiful boutiques. Visit the Knysna Waterfront for a spot of shopping and to enjoy the stunning views of the lagoon. Hop on a Featherbed Ferry to get a tour of the picturesque Knysna Lagoon. The tour operators also offer guided walks around the Knysna Heads. 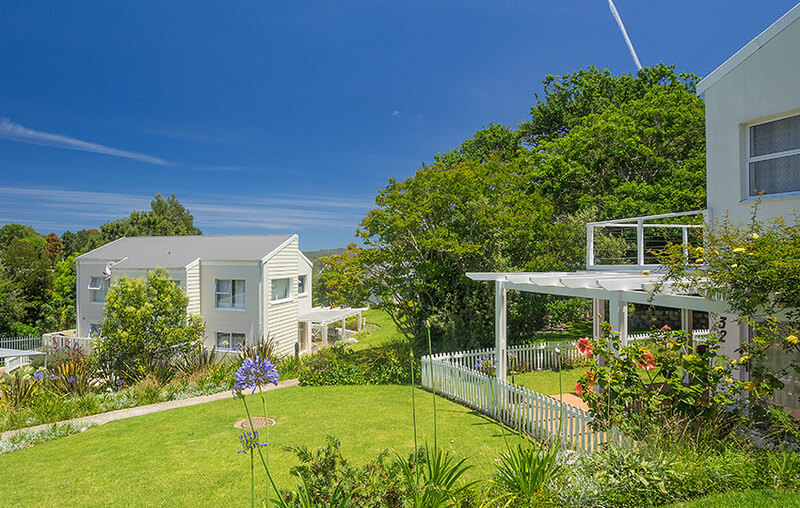 Knysna’s central location on the Garden Route means that a number of fabulous seaside towns are just a short drive away. 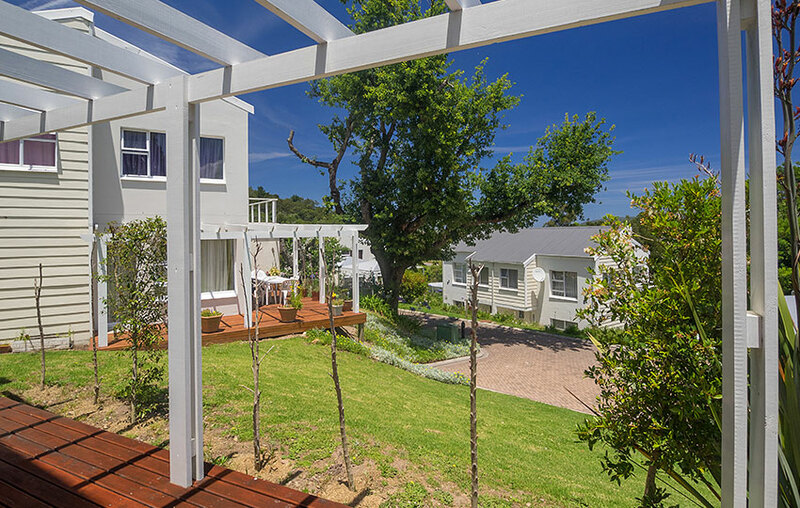 Spend a day on the beautiful beaches of Plett or visit the famous farmers’ market in Sedgefield on Saturdays. Don’t miss the opportunity to get close to these gentle giants in a controlled, free-range environment. The Knysna Elephant Park is home to orphaned elephants and offers a world-class experience in environmental education and elephant management in South Africa. All reservations must be confirmed with payment guarantee 21 (twenty one) days prior to arrival in order to secure the room booked. * Requests for early arrival must be done directly with the establishment booked. * Late check-out times need to be arranged directly with the establishment and is subject to availability and may be charged for. 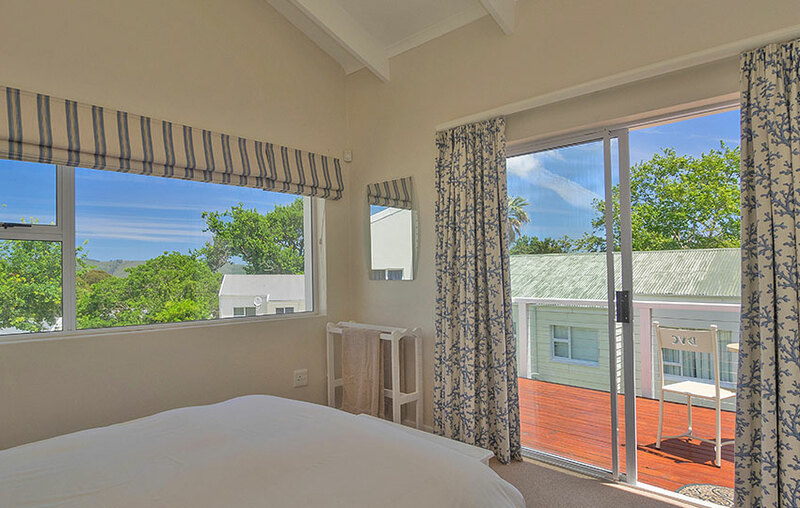 * Day use rooms are on request only and are subject to availability. 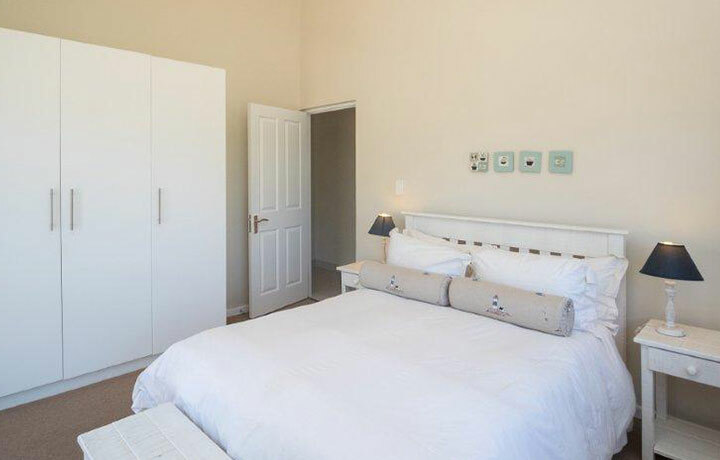 In the event that the accommodation is not taken up, CyberCapeTown will have the right to deem the amounts due in lieu of the cancellation penalties payable and, in addition CyberCapeTown will have the right to release reservations where deposit and / or payment is not made on the due date. CyberCapeTown reserves the right to alter the deposit during peak periods, which include large conventions, sports events and such like, without prior notice to the TO or company. * 100% cancellation fees 28 days prior. 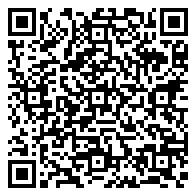 * No-shows will be charged full cancellation fees for the duration of the booking. 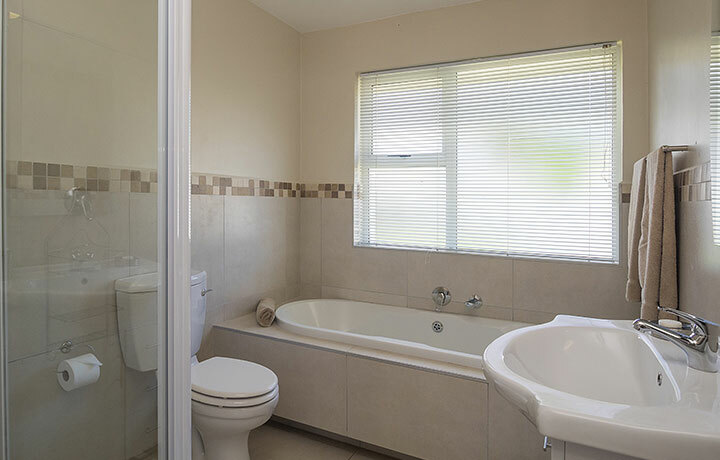 All rates are quoted in ZAR and include VAT (unless otherwise indicated). Tourism Levy is included in the rate. Should the prevailing rate change or another tax levy be introduced during the duration of this agreement, the Hotel reserves the right to amend the quoted rate accordingly. All contracted rates are subject to annual review based on production. 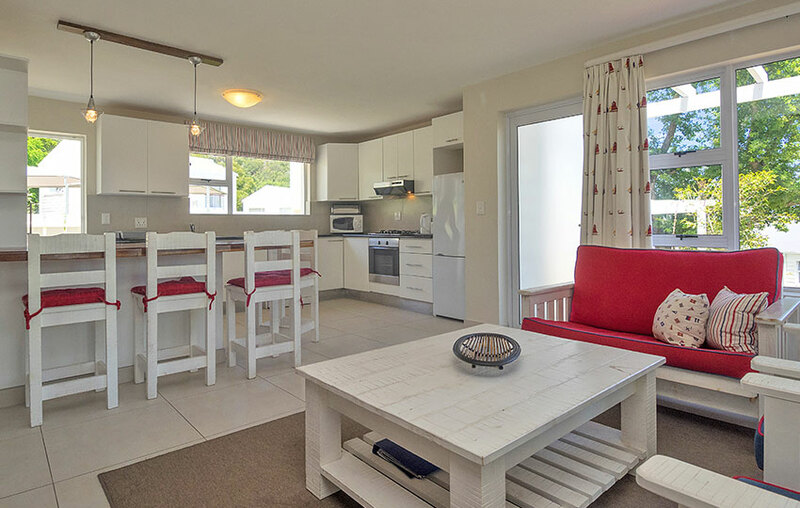 Oaklands on the Knoll is fully self-catering. 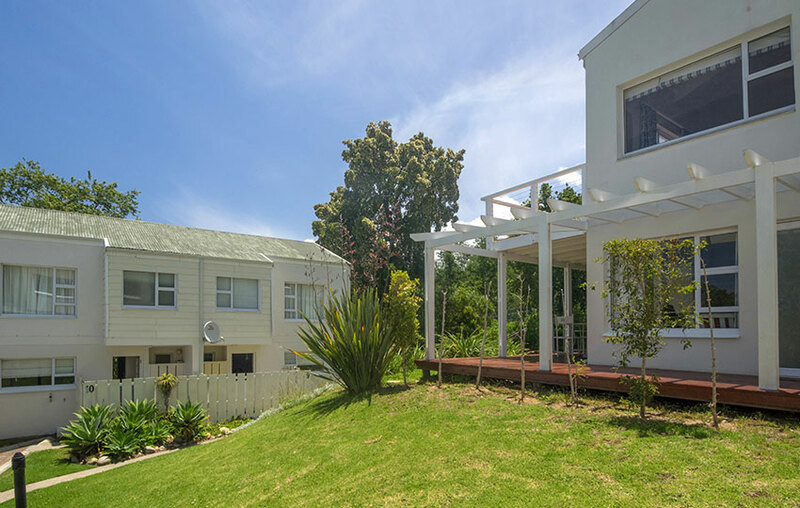 We do have a number of facilities that all guests can enjoy, a highlight being our beautifully landscaped gardens with views of the Knysna Lagoon. The whole family can enjoy time-out at our clubhouse equipped with a TV, dartboard and pool table. 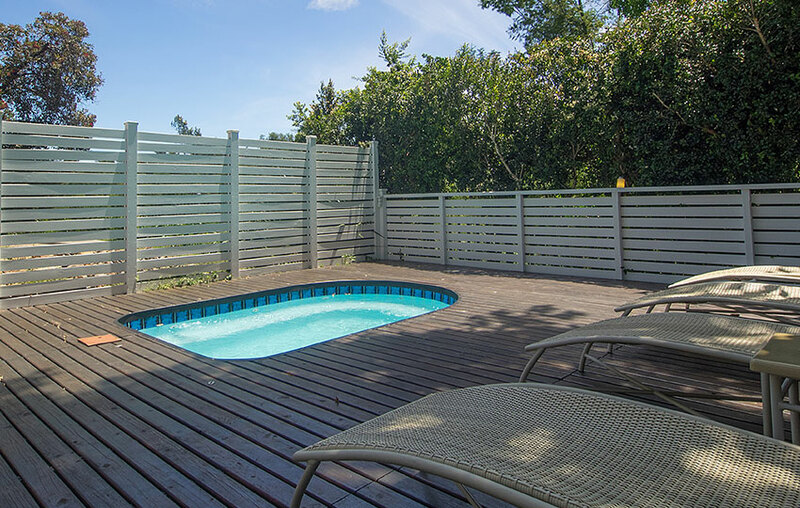 After hot day of exploring Knysna and surrounds, take a dip in our gorgeous plunge pool. One of the best ways to explore Knysna is by bike. Hop on one of our bicycles and head to the quaint Knynsa town.